Reading and share top 1 Bernice Miller famous quotes and sayings. 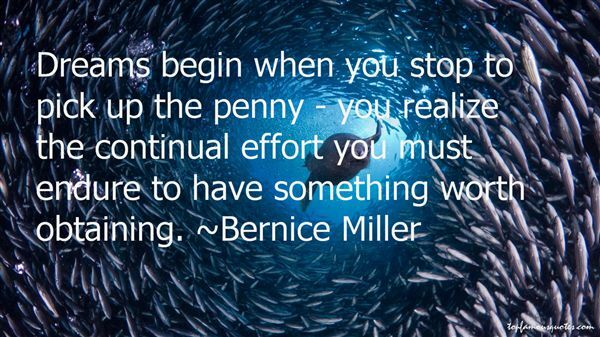 Browse top 1 most favorite famous quotes and sayings by Bernice Miller. I cried, I was so overwhelmed to meet Michael Jackson."